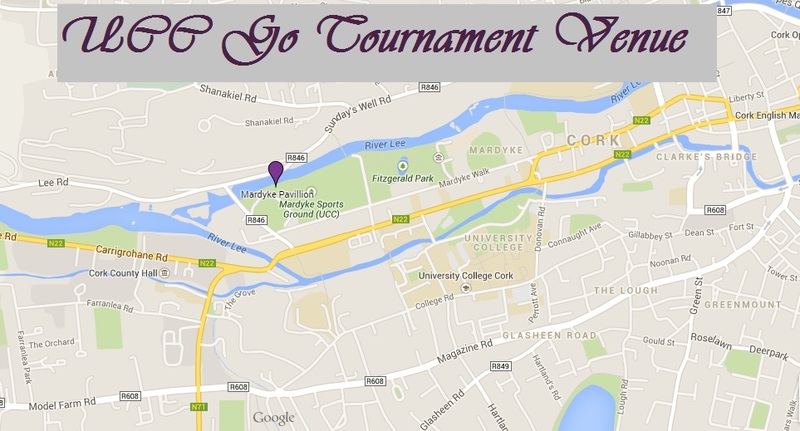 The UCC GO Tournament of 2014! This will be a Swiss tournament (handicap -1) of 5 rounds with 50 minutes main thinking time and 3 by 30 seconds byōyomi, held on the 15th and 16th of November, 2014. Tea, coffee, biscuits AND cake will be provided! Venue: Mardyke Pavillion, UCC, Cork. Entry: 15 euro/ 10 euro(for unwaged/students).